How to find a good book ? ← Mrs. Buell on T.V.! The votes are in. 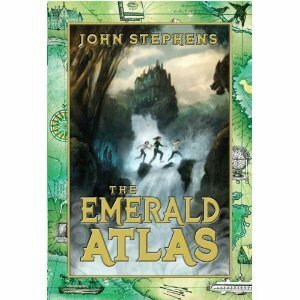 The Emerald Atlas is the winner of the 2012 St. Philip’s Academy Book Award! Authors tell you how to pronounce their names!